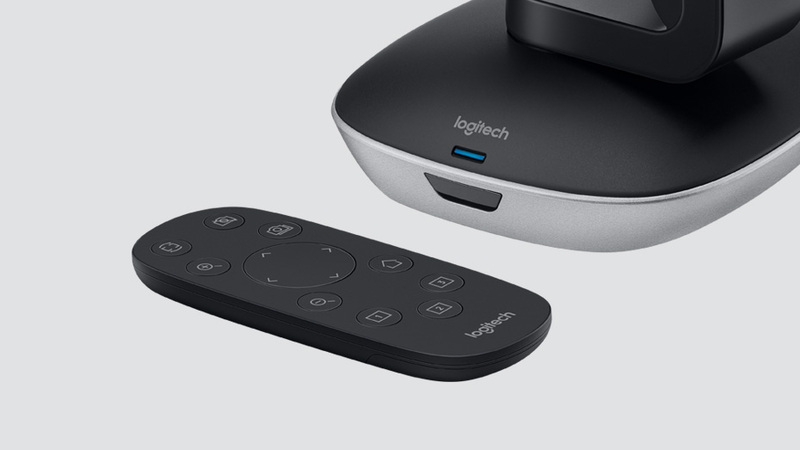 Logitech PTZ Pro 2 delivers premium optics and life-like video to create the experience of sitting together in the same room, even if you are a thousand miles away. Technical improvements accent the cameras brilliantly sharp image resolution, outstanding color reproduction, and exceptional optical accuracy. At half the price of comparable models, PTZ Pro 2 is clearly the smart choice. PTZ Pro 2 is the perfect fit for classrooms, auditoriums, and large meeting rooms. 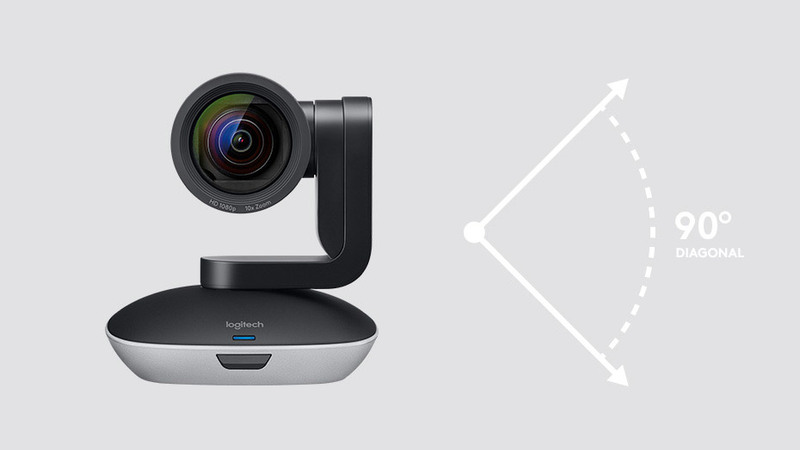 Capture a wide shot with a 90 field of view, or focus on presenters, panelists, and whiteboards with flexible pan and tilt controls. 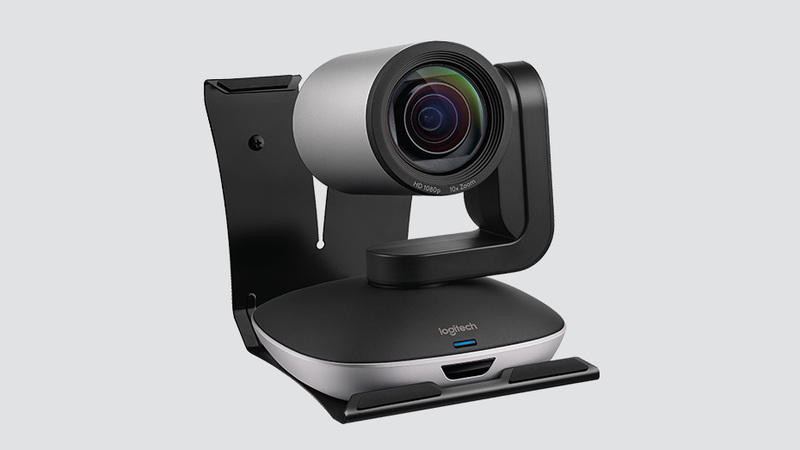 A 10x zoom lens with autofocus perfectly frames speakers and their visual aids, and delivers outstanding detail and clarity to remote participants and recording systems. USB plug-and-play connectivity makes PTZ Pro 2 a breeze to deploy and use. Simply connect PTZ Pro 2 to the conference room computer or your laptop through USB, and youre good to go. Designed for compatibility with video conferencing applications on Windows and Mac computers, PTZ Pro 2 complements any audio system or speakerphone.